The first day of Qualcomm Tech Summit focused on 5G technology, the second day revealed details about Snapdragon 855 mobile processor, and the third and last day was about Snapdragon 8cx Compute Platform, a 7nm processor specifically designed for always-on always-connected PCs that performs as well as some 15W processor(s) from Intel, but at much lower power consumption. The company claims Adreno 680 GPU has been engineered to provide a 2x performance improvement and 60% greater power efficiency over the previous generation (Snapdragon 850). Note the company only mentioned DirectX 12 API, and none of the other graphics API, meaning the processor is designed for Windows only. That means we should not expect Linux or Android to be ported to the processor, unless maybe it’s closer to Snapdragon 855 than announced, and the community decides to work on it. 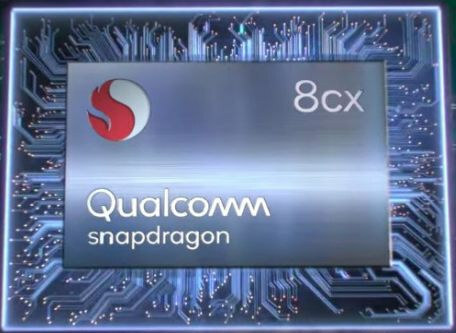 So when can we expect Snapdragon 8cx always-on always connected mobile PCs? You’ll still need to be patient, as while the Snapdragon 8cx is currently sampling to customers, commercial devices are expected to start shipping in Q3 2019. More details may be found on the product page. Do we have sources for that? I’ve tried to track down the dual-cluster tidbit, unsuccessfully. DynamIQ allows 8 cores in a single cluster, IIRC. Aye. But we’ll have to wait for that for a while, I guess. In other words: the device is owned by those persons controlling the telco provider? More to the point what are you doing that require you are always connected online? For the provider, they can always monitor your habits, location, shopping, interests, social media site use, the device, keyboard, camera and mic. Yet the devices are not dumb terminals, so again what use does your working life need always connected for? While these may not mandate literally *always* online (particularly if we subtract the IM clients), they do require frequent random internet access, which could be loosely equated to ‘always online’. Suppose we should define always on. Like a mobile phone is always connected to the network? My own definition of ‘always on’ is always on an internet-connected network, e.g the cell network, when not suspended/sleeping. Other than that, I don’t have any use for a notebook to sit on a network while its lid is closed and I’m not using it — I don’t expect to receive calls on the device. The ‘always on’ advantage for me is not needing a wifi network to connect to the internet. BTW, I forgot to mention that I’m in Europe and I pay the equivalent of $6.85 for an 8GB monthly data plan (which is a tad expensive for the local norms, but I get some perks with that plan). 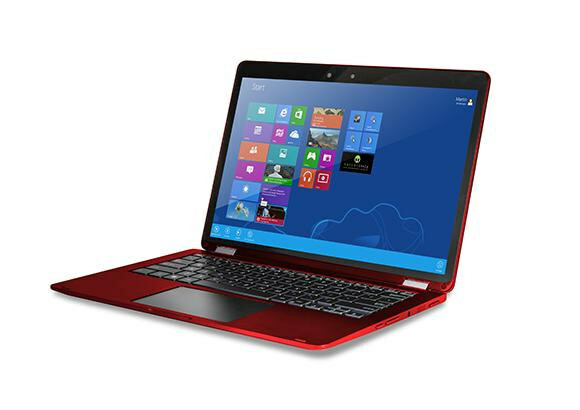 I would love to see an affordable Xiaomi laptop or Chromebook with this. Alas, it seems like RockChip and MediaTek are much quicker to respond in that space — the long-rumored sd845-based chromebook is yet to be seen.